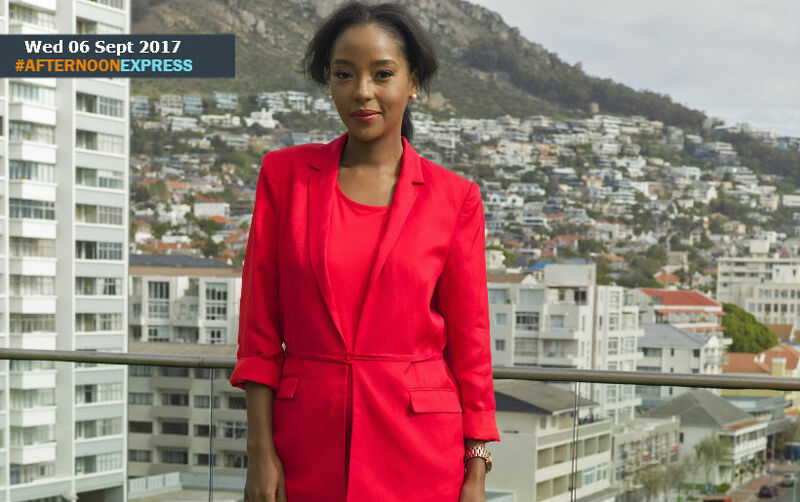 We sit down with Zimbabwean born celebrity reporter, Makho Ndlovu, who was recently got named as the host of one of the biggest news entertainment platforms, in the world, Essence Live. Makho is truly an inspiration to many, she started out from having humble beginnings in Zimbabwe, her family moved to the States when she was 10, to going on to become a celebrity reporter based in New York City. She was discovered by musical legend and mogul, Russell Simmons, who hand picked her as the winner of the Global Grind celebrity video correspondent competition out of thousands of contestants. Her career truly took off since then, she even became the USA based entertainment correspondent of YFM radio station, all these led to has now being the host of Essence Live.